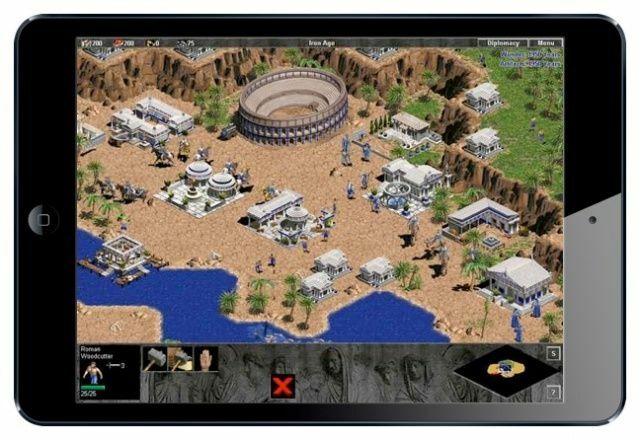 Microsoft has teamed up with Japanese development studio KLab to bring its 1997 classic Age of Empires to Android and iOS. Microsoft is hoping the real-time strategy simulator will capture some of the success of the growing mobile game market, which is currently luring gamers away from traditional handheld consoles like the Nintendo 3DS and the PlayStation Vita. Whether you love video games or not, there’s no doubt that games like Halo and Dead Space feature some incredible artwork to breathe life into the make-believe worlds populated by crazed gamers looking for thrills. 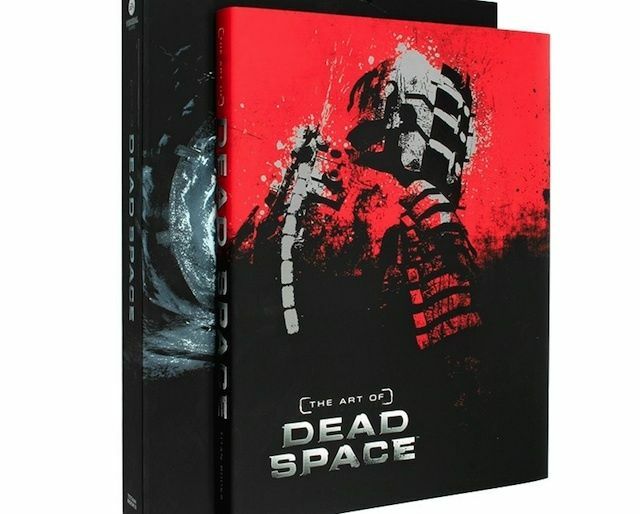 Usually a game studio will publish a physical book of all the fantastic concept drawings and sketches that helped bring form to a video game, but Titan Books is releasing the latest Dead Space and Halo art books on iPad this week instead. 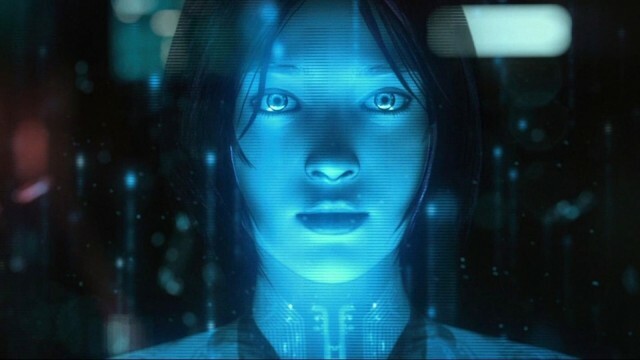 The Xbox Surface probably won't look anything like this. Think your new iPad mini’s the perfect tablet for gaming on the go? Well it may have some stiff competition ahead. Microsoft is said to be secretly planning a 7-inch “Xbox Surface” tablet that will be developed specifically for touch-based gaming. 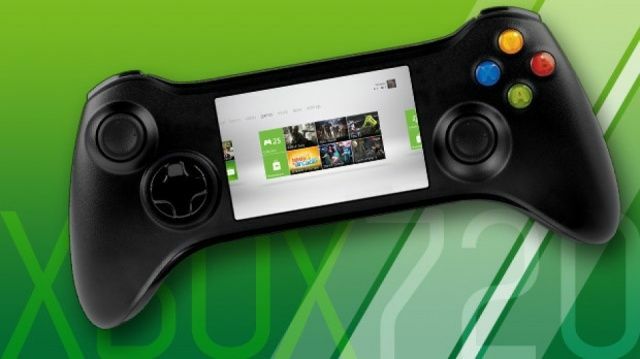 The slate is expected to make its debut before Microsoft announces the Xbox 720. 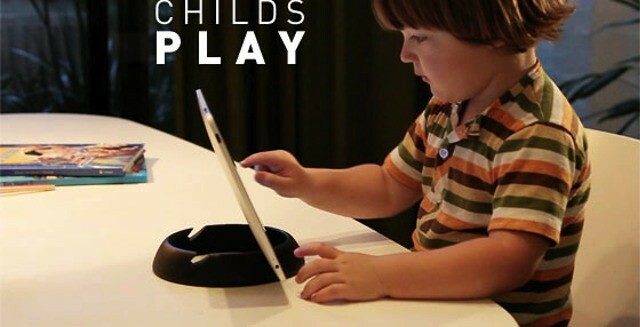 The Halopad is — not surprisingly — an iPad stand in the shape of a halo. Not that you’ll find this halo floating over the heads of saintly prophets — instead it is simply a chunky, lightweight plastic ring which has slots cut into it for propping the iPad at various angles. It’s simple, it’s cheap, and it’s not ugly. 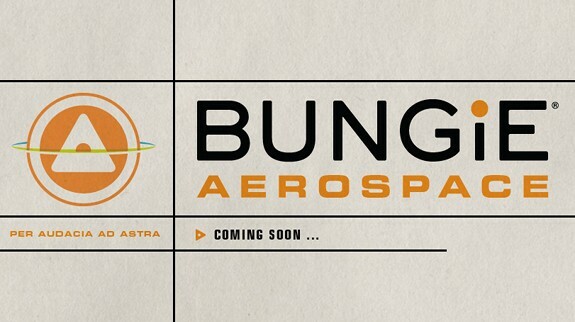 Bungie, the previously Mac-exclusive game developer who defected to the arms of Microsoft to release the best-selling Halo series, is making a new game… and it’s probably coming to iOS.